We take care of your tax compliance while you hustle! At Taxehelp, we understand how important it is for small organizations to be tax compliant and still not invest a lot of revenue or time on the same. 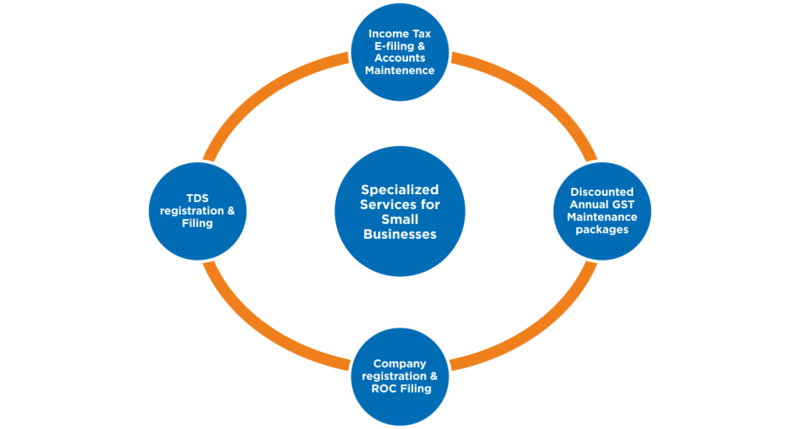 We provide specialized services for small businesses and make sure they are compliant and up-to-date with the tax procedures. From Accounts maintenance to GST compliance we are here to take care of it all.